According to Medic, the accident happened sometime before 3 p.m. on Saturday, January 12. 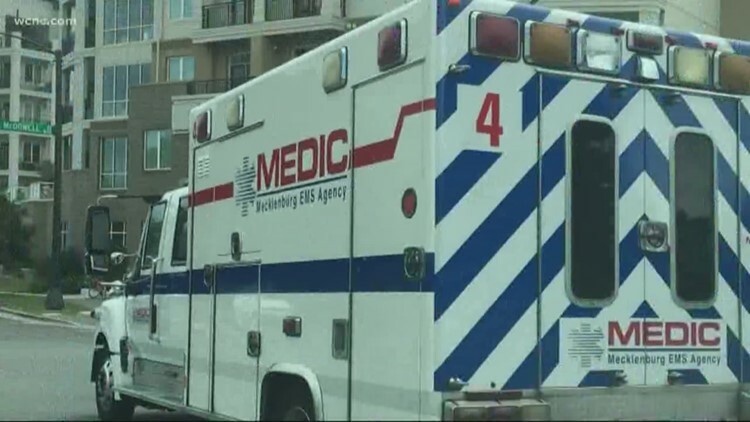 CHARLOTTE, N.C. — A multi-vehicle accident led to four transports for medical care, according to Medic. The accident occured in the 5000 block of Freedom Drive sometime before 3 p.m. on Saturday, January 12. Medic said there were four total transports -- two with life-threatening injuries and two with potentially-life-threatening injuries.